This is the trailer for MEHEM, created by Tim Skijwalker. 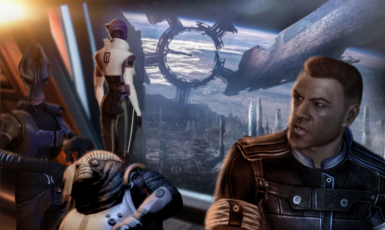 This is what happens if you play MEHEM with a Shepard who gathered almost no War Assets and therefore has a very low EMS (Effective Military Strength) score. 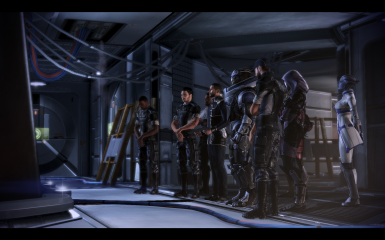 This is the high EMS ending of MEHEM v0.4, played with a male Shepard and Jack as LI. This is the version with the new soundtrack, created by BSN foorumite sH0tgUn jUliA. You will be able to choose your preferred soundtrack during the installation of the mod. 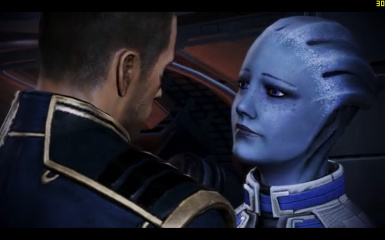 This is the high EMS ending of MEHEM v0.4, played with a female Shepard and Kaiden as LI. This is the version with the old soundtrack.